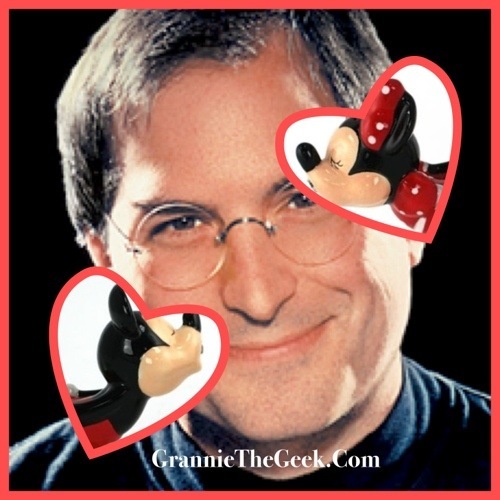 Steve Jobs’ untimely passing 18 days ago has resonated strongly across the Internet. Countless articles have been written, a million plus condolence messages have been voiced on the Apple site and now, on the eve of the release of Steve Jobs’ biography, revelations of his final days are starting to surface. 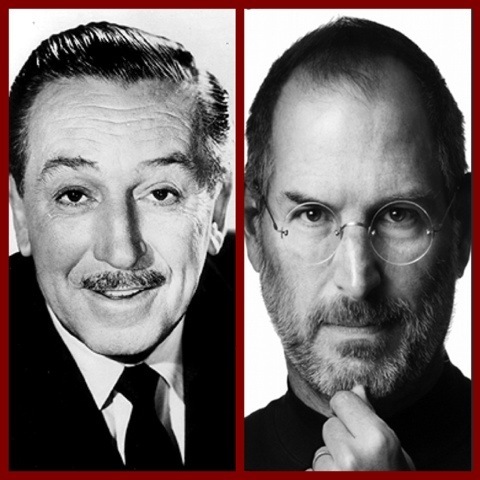 However, what has captured my attention more than all the leaks and spills pouring forth from Steve’s biography is how similar his path was to that of the late Walt Disney.